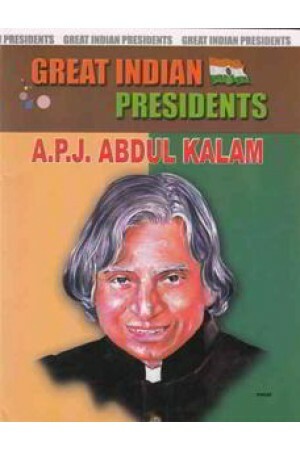 Avul Pakir Jainulabdeen Abdul Kalam, Usually referred to as Dr. A.P.J. Abdul Kalam was the eleventh President of India, serving form 2002 to 2007 , During his term as the President he was popularly known as the people's President and a poll conducted by news, channel CNN-IBN named him India's best President. Before his term as India's President he worked as an aeronautical engineer with DRDO and ISRO. He is popularly known as the Missile Man of India for his work on development of ballistic and space rocked technology.